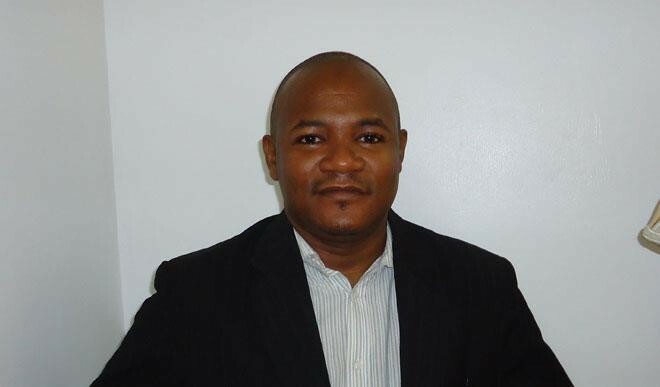 Dr Aminu Magashi Garba is the civil societies’ representative of the Global Financing Facility Investors Group and a member of the UHC2030 CSOs Pre Advisory Group. He founded and coordinates the Africa Health Budget Network (AHBN), à Pan African group that uses budget advocacy to influence adequate health sector finances, transparency and accountability. He chairs the Board of Trustees of Community Health and Research Initiative (CHR), a leading evidence based health advocacy NGO in Nigeria. He is a co-convener of the PMNCH Steering Group on accountability, a founding member of the Global Financing Facility (GFF) Civil Societies Coordinating Group. In the past he has facilitated the emergence of many national and subnational accountability mechanisms in Nigeria focusing on SRMNCAH. He writes a newspaper health column with a Nigerian Newspaper ‘Daily Trust’ for over 14 years and the publisher of an online newspaper ‘Health Reporters – www.healthreporters.info’. During his undergraduate course, he was actively involved in student unionism and rose to become Vice President of Nigerian Medical Students Association (NIMSA) in 1997/8. Dr Garba has an MSc in Public Health and a diploma from the London School of Hygiene and Tropical Medicine. He is a 2006/7 British Chevening Scholar.